Company — Vreeke & Associates Inc. The core of successful marketing is the story. What’s yours? How do you tell it? Advertising, PR, social media, broadcast, publishing, consumer interaction—your story has more outlets than ever these days, and we make the most of them every day for our clients. 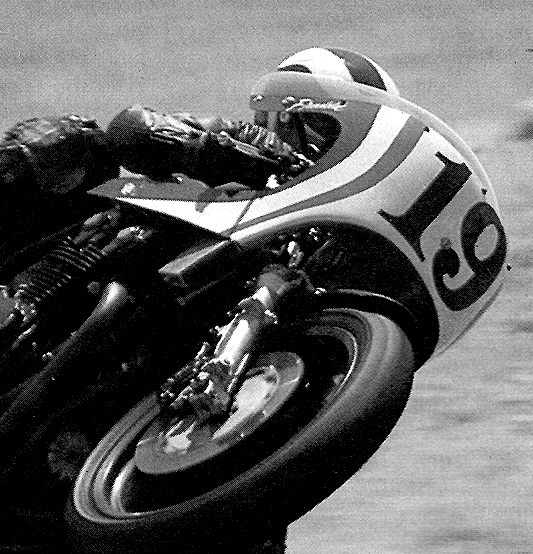 Ken Vreeke, founder and creative director, was a staff editor at leading publications (Motorcyclist, Cycle World and Cycle magazines) before establishing V&A. With thousands of published stories, the Vreeke & Associates team of copy writers, editors, designers, videographers and programmers know how to craft compelling messages through all forms of media. No other agency can match V&A’s extensive enthusiast perspective, experience, or 25 year record of successful dealer and consumer campaigns. Don’t do what’s been done before. Think differently than everyone else. And do it better than you did the last time. We believe great branding connects to consumers on a gut level they instinctively understand. We believe in connecting with consumers on a physical level where they live/get their information, and on an emotional level—this brand is talking to me and understands me. V&A’s unique experience in all communication channels enables us to connect with everyone from the merely curious to core enthusiasts and influencers.